Flooring, including sheet vinyl, vinyl or asphalt floor tiles and any associated paper-like backing, mastic, adhesive or glue, may contain asbestos. In the past, asbestos fibers were added during the production of flooring materials to strengthen floors and to increase its durability. 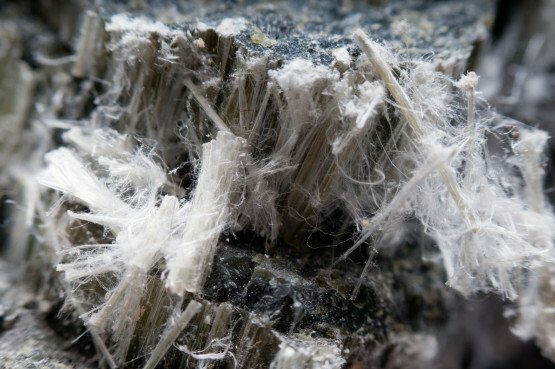 Clean Cut Abatement can help homeowners and contractors with issues concerning asbestos tile removal in residences and commercial buildings. Removing floor tile is a common part of home remodeling projects, asbestos-containing floor tiles are considered unbreakable materials but the materials can become friable with age or by grinding, sanding, demolition, etc. So if you are remodeling, we recommend you work with a licensed asbestos contractor to remove flooring that contains asbestos. If indeed you do require this service, all you need to do is call Clean Cut Abatement now at (800) 975-1697. 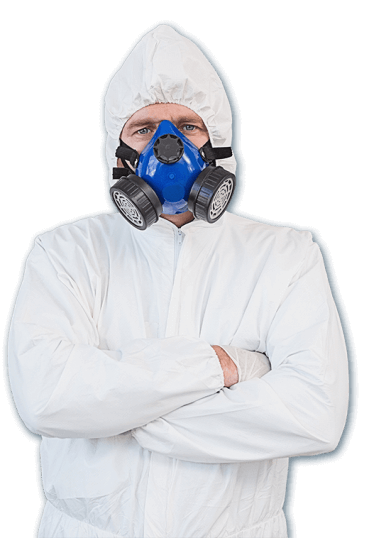 Over many years, we have provided asbestos removal services in Bloomfield, Michigan for countless clients. 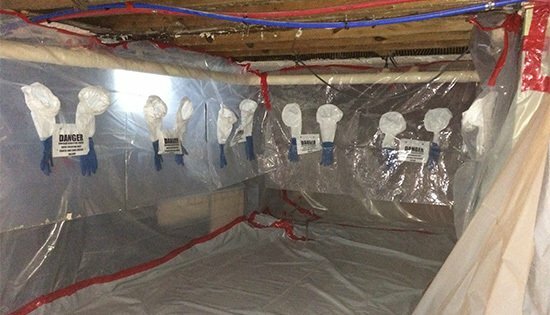 Our certified and licensed professionals can help home and business property owners identify and remove asbestos-containing materials. We encourage you to let Clean Cut Abatement help you protect your home, family, business, employees, and clients. Get your Free Consultation Today! Call us today to schedule a consultation. 800.975.1697. Fully equipped to handle any sized project, and serving all of Michigan including Wyandotte, Detroit & surrounding areas.